Looking for new umbrella customers? Well, take cover! We’re about to rain prospects and selling points on you. 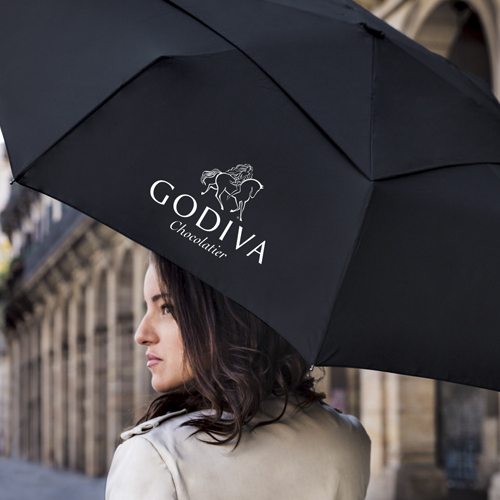 Read on to discover the top five markets for promotional umbrellas, along with expert product recommendations and stats that will help you seal the deal with every industry. 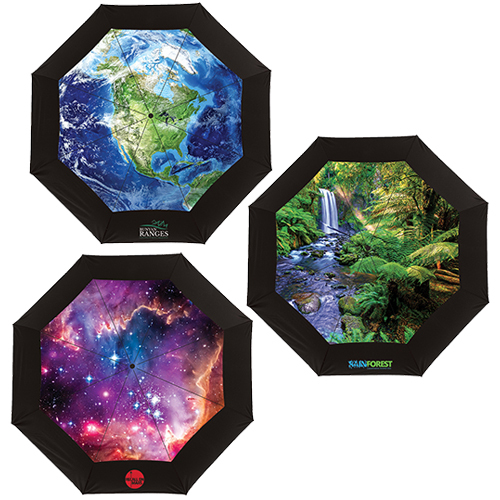 When distributors need umbrellas with great design, quality and value for their clients’ programs, they turn to the StrombergBrand catalog! When placing an order for imprinted products, the quality of the final result depends on the quality of submitted artwork. Click here to read information on getting the best possible results! 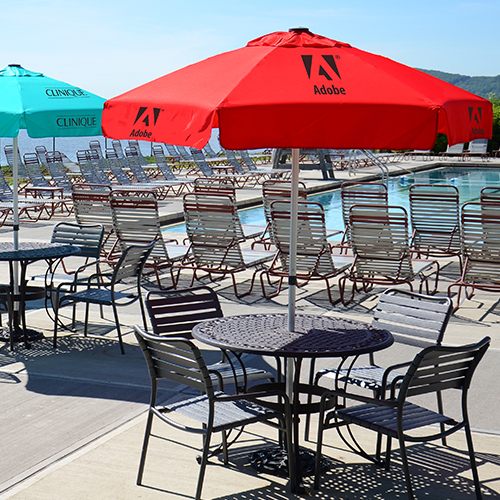 Patio and Beach seasons are here - everywhere! As warmer weather, flowers and leafy trees spread across the country, thoughts of dining outside or going to the beach go right along with them! Inversa Receives Award from ASI Distributors in Orlando! 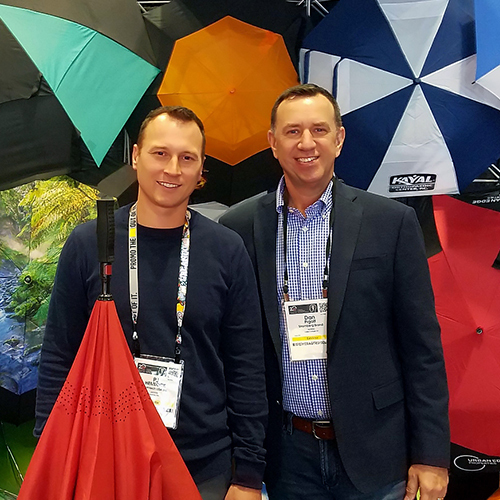 The accolades just keep pouring in for our remarkable SB-4600 Inversa Inverted Umbrella - voted “Most Useful Product” at the 2018 ASI Show in Orlando! Check out this exciting new series: the Vented Thematics! 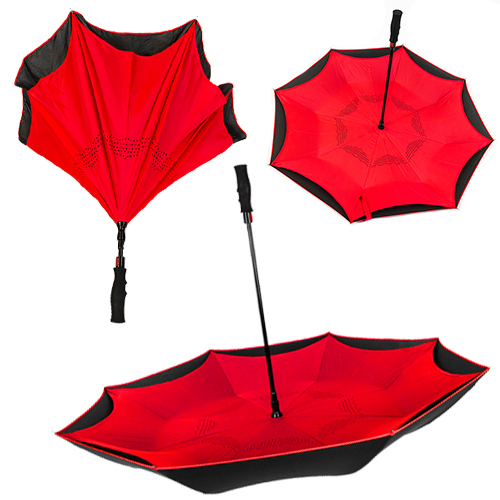 These stunning umbrellas take you anywhere you want to go! Umbrellas Are a Gift Everyone Appreciates! 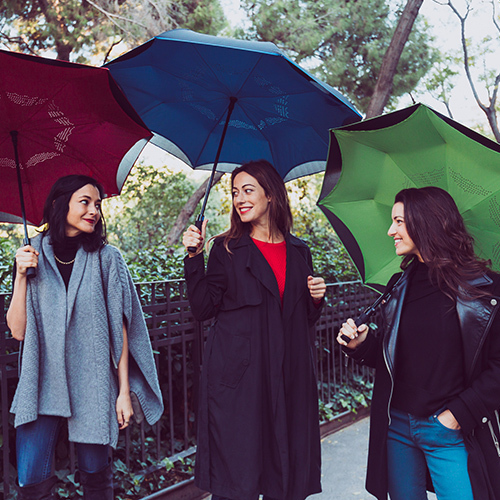 Reverse is the way forward with our hottest new umbrella design! 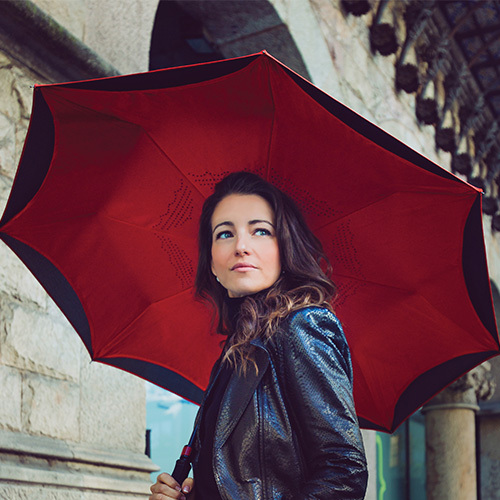 This windproof folding umbrella has automatic opening, stylish looks, and much more.